This giveaway is the international part of my Second Blog Anniversary celebration!. 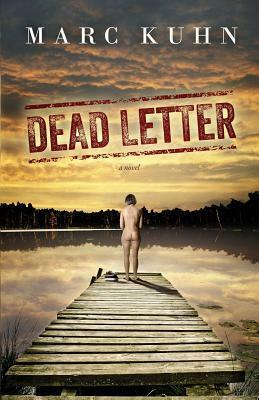 One winner has a chance to win a signed, physical copy of Dead Letter by Marc Kuhn. 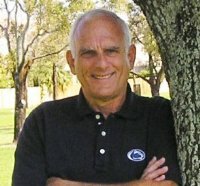 It is his latest book and is a must read historical fiction with some suspense woven into it. Read my review here. 2) Open internationally. The author will ship this to where ever you live! 4) Once the winners are announced (in a separate post and on my Facebook page on April 14th), contact me and we will take it further from there. Your details will be passed on to the author. Failure to contact me will result in a new winner being chosen. If you fulfill all of the above rules, go ahead and enter the giveaway by using the Rafflecopter form below. I am so excited today to announce an international books giveaway!!. I would like to specially thank author Theresa McClinton and Author Marc Kuhn for cooperating with me on this giveaway and offering me amazing prizes from their side!. You both are so awesome <3. 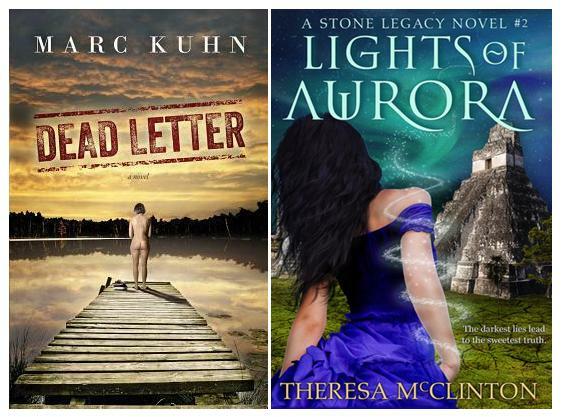 2nd prize – An ebook copy of Theresa McClinton’s latest book, Lights of Aurora. The winner can choose any digital format. I reviewed this book last month too. I absolutely loved it! 1) Must be a follower of my blog. 3) Must be 18+ or have guardian’s permission if you are a minor. 4) Once the winners are announced (by Jan 3rd, in a separate post), contact me and we will take it further from there. Your details will be passed to the authors. 5) Duplicate entries from the same IP address, using different emails, are not allowed. No cheating. ALL ENTRIES WILL BE VERIFIED. My friend Sally Gray is helping me out to promote this giveaway. As a thank you to her, I will be asking you to follow her blog and her Facebook page, Giveaways Galore. You will find the links in the Rafflecopter form. She hosts upto 15 giveaways on her blog per month!. She is a sweetie and you will love getting to know her. I take giveaways very seriously and check through every entry. Infact, that is why I switched to Rafflecopter so that it’s easier for you to enter and easier for me to track all entries. So if I find that you claimed to have done an entry that you really didn’t, you are automatically disqualified from the giveaway. If you are here only for the giveaway and are thinking of unfollowing me once the giveaway is over, please don’t bother!. You are wasting your time. Sorry for the little rant there :P. But I have found several people cheating on my previous giveaways and it’s just not fair to the people who are honestly entering.